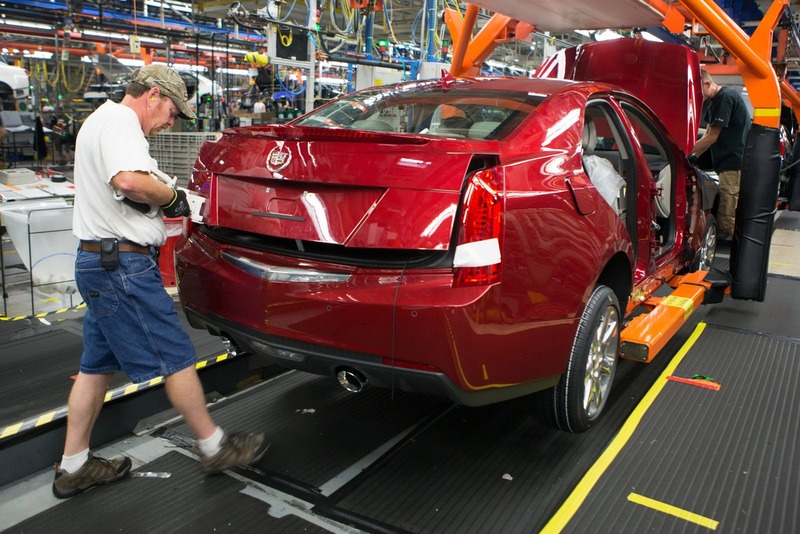 Cadillac announced that the new ATS sedan officially entered production at the Lansing Grand River plant in Michigan. 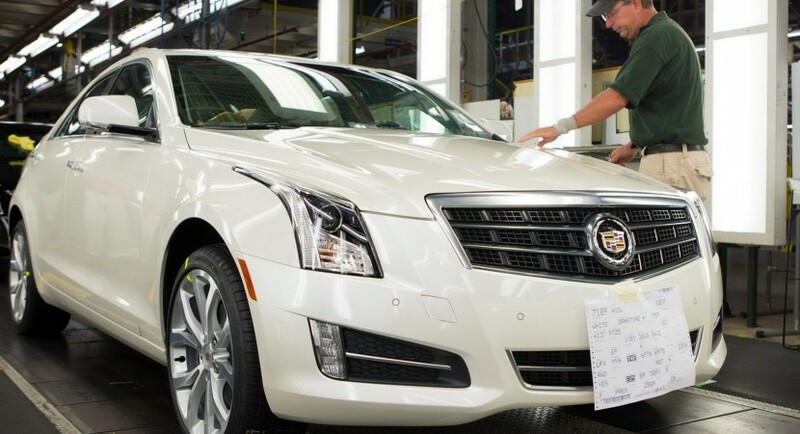 “This is a car with a big mission, and it’s been comprehensively prepared for that mission,” commented Don Butler from Cadillac Marketing. 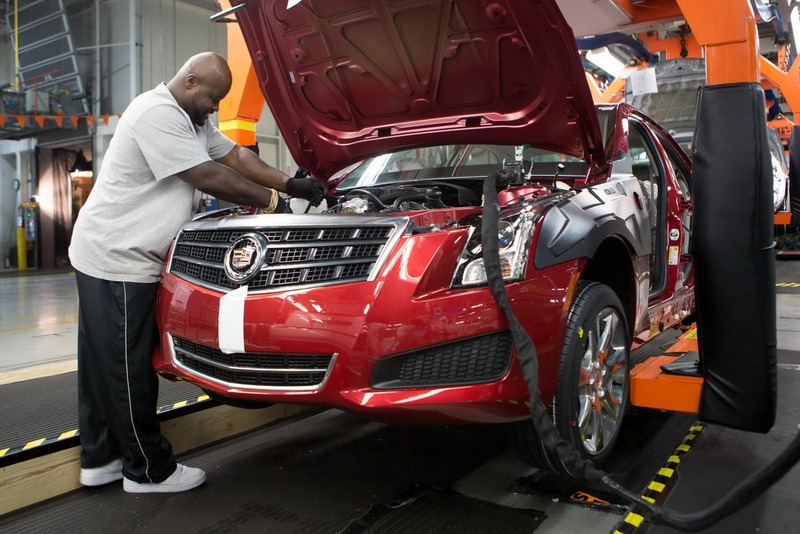 For the production of the 2013 ATS, the American company had to invest almost $200 million in the facility and also add 600 jobs and a second shift in order to keep up with the demand. 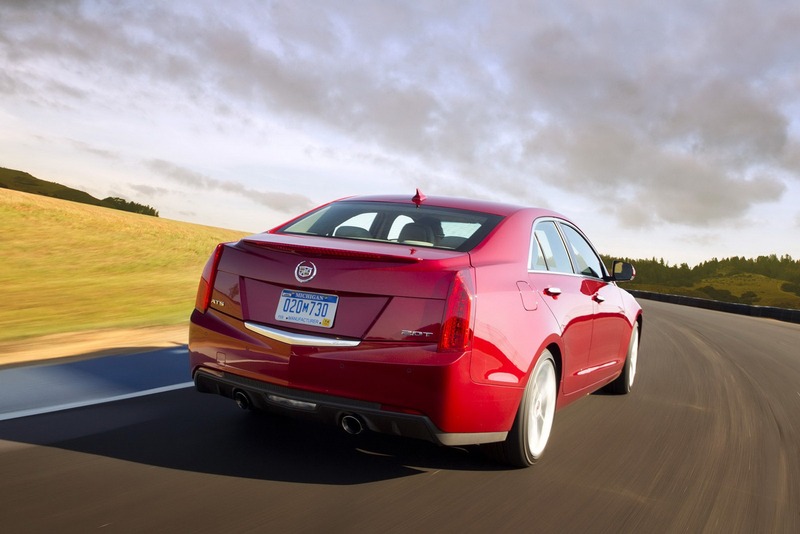 In terms of pricing, the 2013 Cadillac ATS will be priced from $33,900 in the States while the most powerful model starts at $42,090. The entry-level model is powered by a 2.5-liter four-cylinder unit offering 200 horses while the range-topping version delivers 320hp from a 3.6-liter V6 engine. 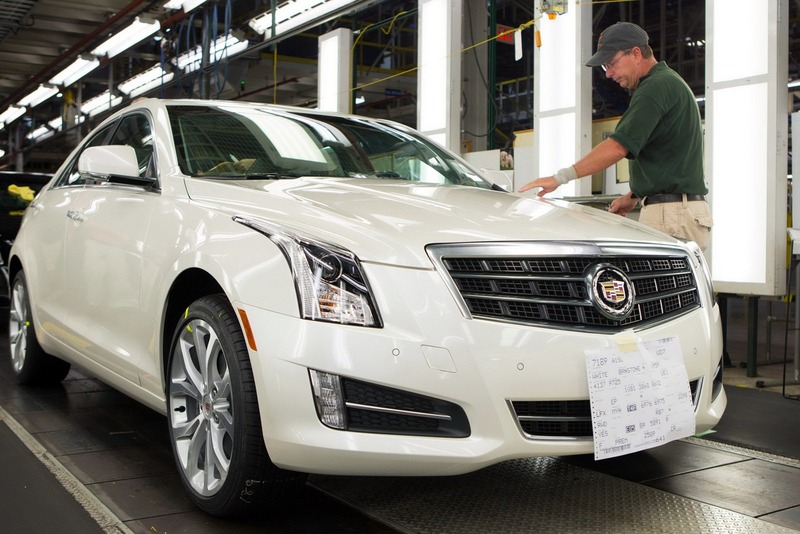 The first unit rolled off the production line this Thursday while the first models will arrive in the dealerships in the coming days.